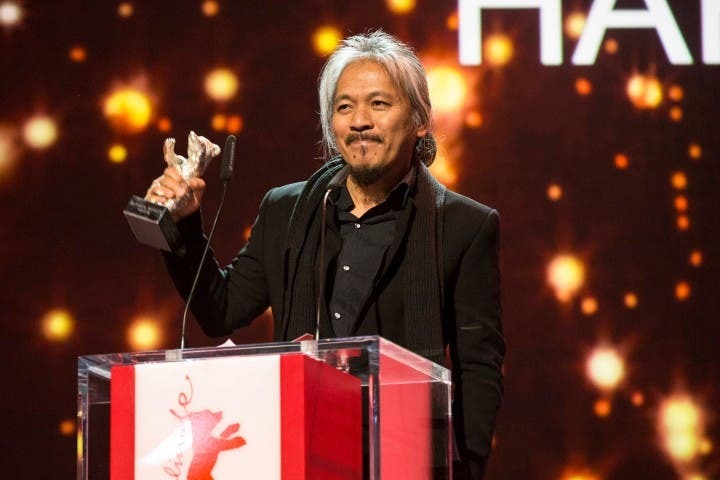 Following the news that director Lav Diaz won the Silver Bear Alfred Bauer trophy at the Berlin International Film Festival for Hele sa Hiwagang Hapis and the Golden Lion at the Venice International Film Festival for Ang Babaeng Humayo, the Film Development Council of the Philippines (FDCP) announced that it will offer a travel assistance program for filmmakers who will compete and exhibit abroad. For full-length films part of the main competition under the category, Competitive Feature Film Festivals: Airfare for two persons (the filmmaker, actor or a member of production staff), their hotel accommodation for three days and two nights at a partner hotel and a per diem for three days ($50 or $70/day depending on the country). For films for exhibition/screening: Airfare for one person. For competing short film: Airfare for one person (the filmmaker, actor or a member of production staff), as well as hotel accommodation for three days at a partner hotel. For short films for exhibition: Financial assistance in the amount of not more than $500. For full-length projects competing in the Specialized Feature Film Festivals category: Airfare for one person and hotel accommodation for three days. The same will be accorded to competing documentary films and short films. For full-length films that will be up for screening/exhibition: Airfare for one person. For the Noncompetitive Feature Film Festivals category: Full-length films are entitled to airfare for one person. For the Documentary and Short Film Festivals category: Airfare for one person as well as hotel accommodation for three days, while those for exhibition are entitled to financial assistance in the amount of not more than $500. Just last week, Diaz complained to the Philippine Daily Inquirer that he had to beg for support from the government so he can fly to Venice to represent the Philippines for Humayo (which would win the festival’s highest award). He was promised a grant, but only received half, and on a reimbursement basis. The new travel-assistance program will be formally launched in October, but Dino revealed that they have already assisted Filipino delegates attending the 2016 Busan International Film Festival next month. What do you think of this new program? Share your thoughts below! Youtube Entertainer Bretman Rock Is Here In The Philippines!